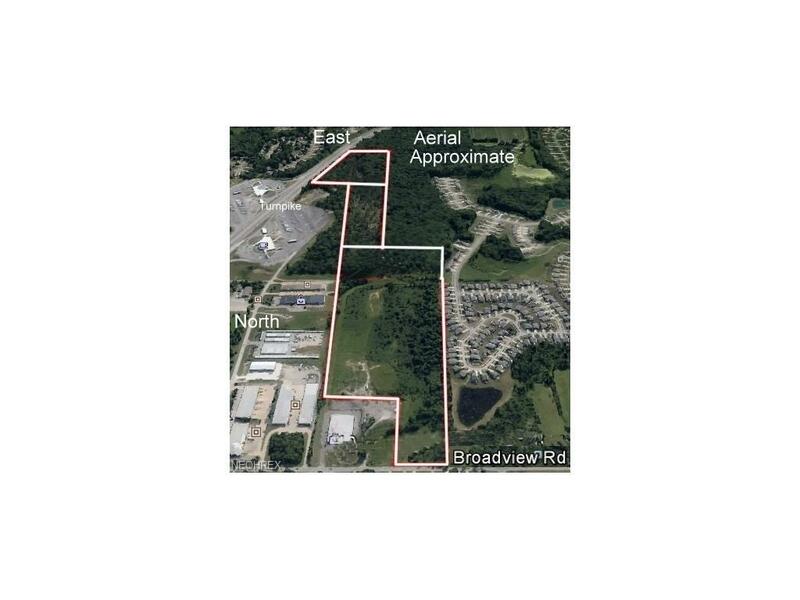 68 Acres zoned Light Industrial. 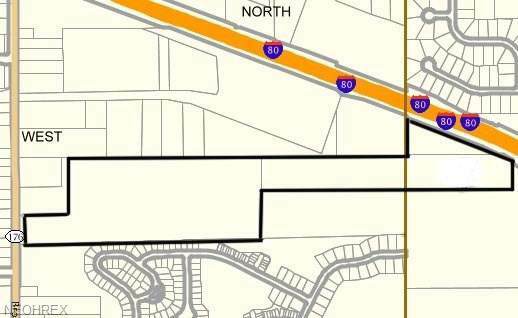 Broadview Heights city administration will support rezoning to Residential. Total of 3 parcels. 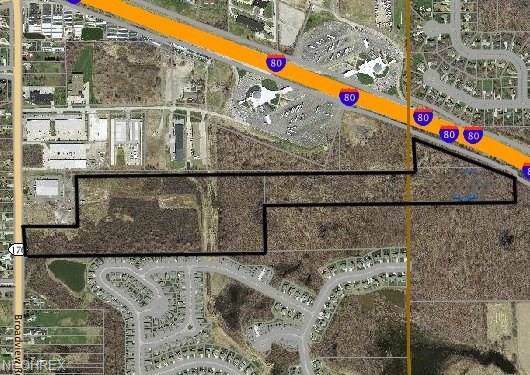 Approximately 8 acres located in Brecksville with the northern boundary contiguous to the Ohio Turnpike. Possible ODOT assistance for development if employment criteria are met. All utilities for the property are available, including high-speed internet. Seller will consider a partnering proposal. Listing courtesy of Burns Realty Group, Llc.. Listing provided courtesy of Burns Realty Group, Llc..